I never considered myself a runner up until a few short years ago. Now, I quite enjoy the time alone on the road with nothing but my playlist and the road in front of me. As winter breathes its icy breath on us everyday a little bit more, it does get a bit harder to get out of bed and hit the road. My time ‘hitting the tar’ is when I clear my head, mull over things in my life that needs to be contemplated and problem solve. 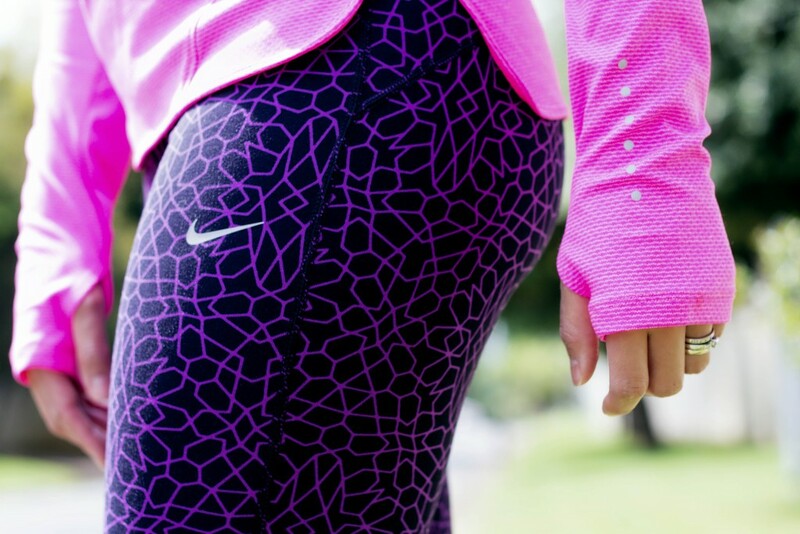 What tends to always keep me inspired to go running is new fitness apparel that injects a bit of colour into my workout wardrobe. I am so obsessed with these Nike Free RN Flyknit. 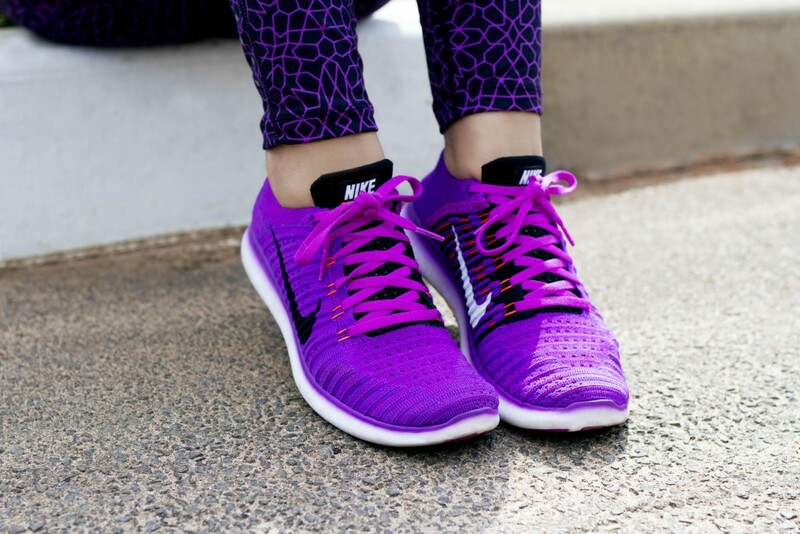 They are just everything – comfortable, stylish, surprisingly comfortable to run in and offer that all important pop of colour that I love having with all my workout ensembles. I have mentioned before that I do wear orthotics so finding a running shoe that can accommodate them is always a challenge. I always thought I would have to wear the really built up shoes like the Nike Zoom Vomero, which provides lots of cushioning and support, however after taking these Nike Free FlyKnit on the road, I am converted. The apparel – wearing a pop of colour is not only a savvy fashion choice but rather a safety one too. 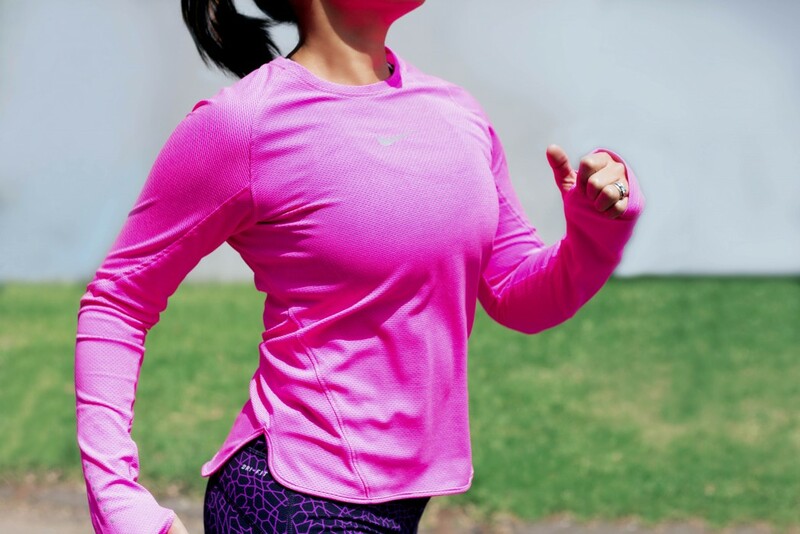 Remember if you’re going to be running on the road, it’s wise to wear a bright colour so that motorists can see you on the road. 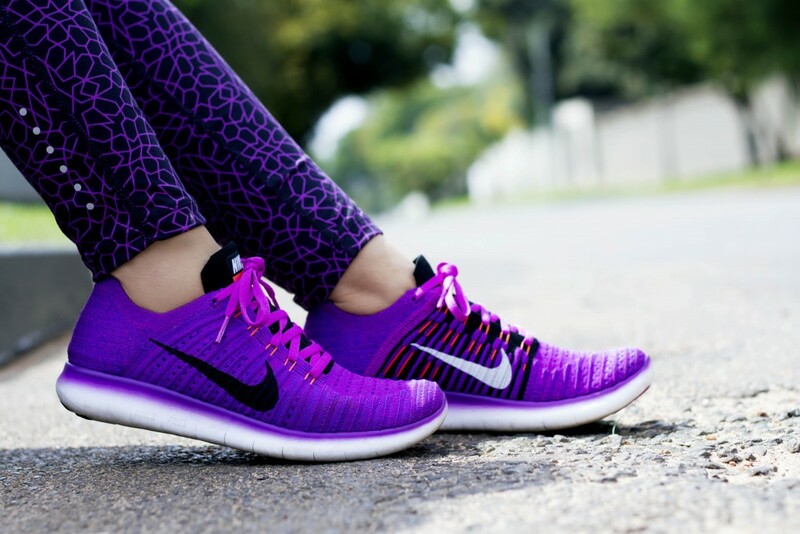 As for the Nike Free Flyknits – would I run a half marathon in them – probably not, however, there are runners that are able to run longer distances in these shoes. 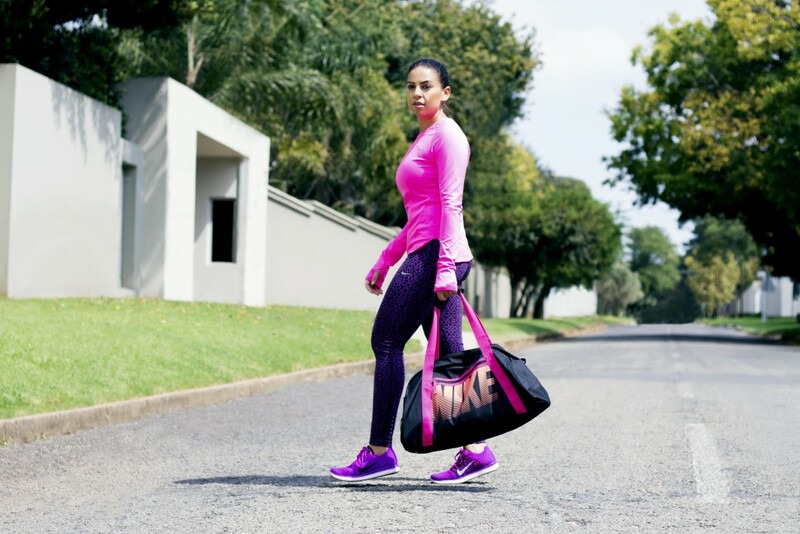 For me – I will approach with caution and stay within the 10km range in these and wear my more supported shoes like my Nike Zoom Vomero running shoes for longer distances. The Nike Free Flyknits are available in Nike stores now.